The hottest and most widely use emerging technologies adopted by companies today are the Artificial intelligence, big data analytics and the Internet of Things. That's why here at TECHX University , you can you can get insights and tips from specialists. Seminar sessions run every twenty minutes across 2 days. 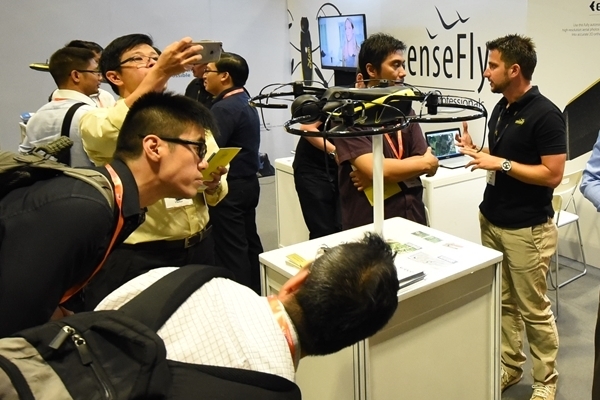 In 2015 and 2016, we brought you The Commercial UAV Show Asia through a premium conference. But in 2017, we're bringing this Drone Theatre to the masses, making it FREE within the TECHX Expo ! Get ready to learn about real world drone and robotics applications and case studies. Featuring over 13 sessions across 2 days, you can be sure to pick up all you need to know to let your drone operations take flight. 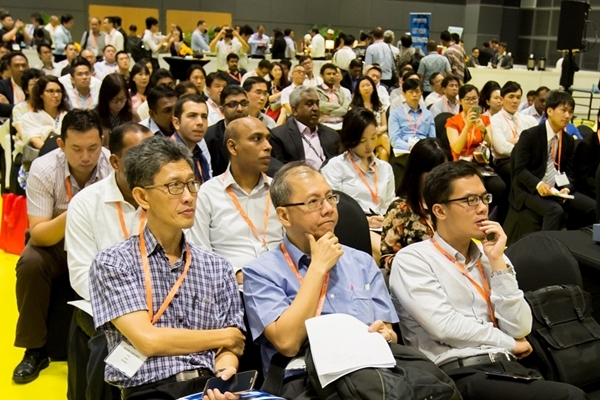 Meet 25 IoT, AI, 3D, Data, Blockchain and Cybersecurity start-ups and discover how they are transforming the different industries from smart cities, transport and utilities to manufacturing and logistics in Asia. They are the disruptors who are transforming your cities, industries and businesses. Featuring the leading drone and emerging technology partners on the show floor, there will be product launches happening throughout the two days. 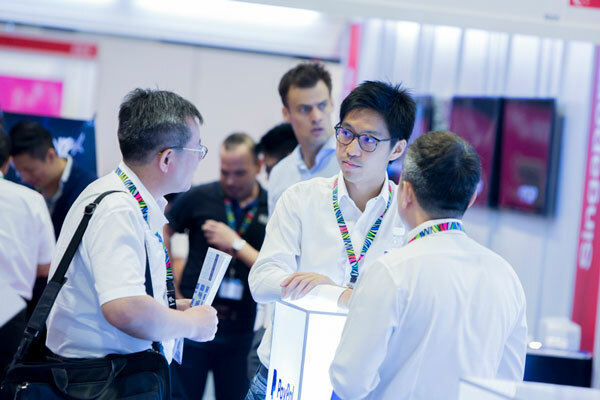 You'll be able to see the latest innovations, live demos and source a variety of solutions. 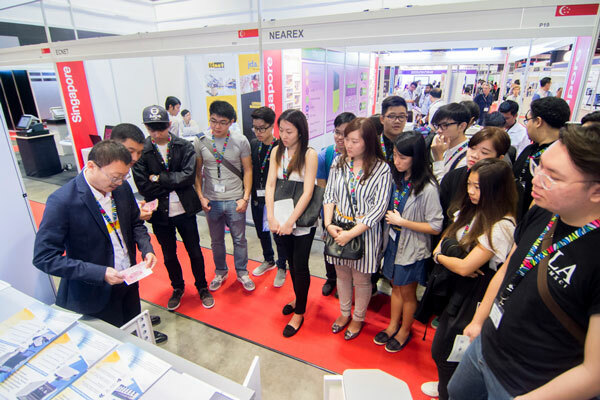 Visitor registration counters are located on Level 4, Hall 406 of Suntec Convention Centre, and will close 30 minutes before the end of each day.